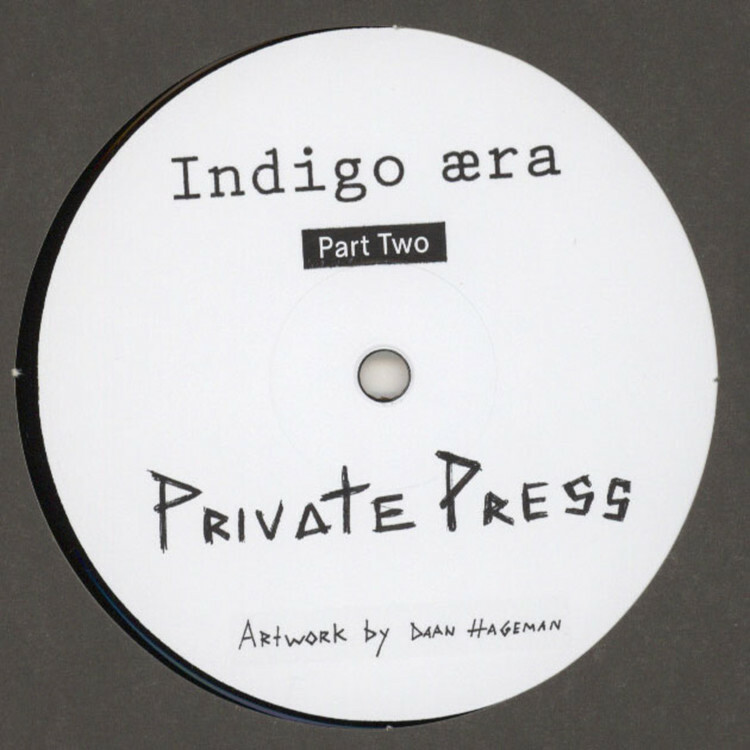 The Warsaw duo Private Press returns to the Indigo Aera imprint with four original mixes. 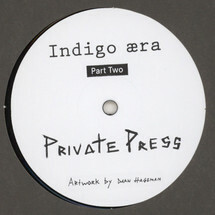 It's the second release in a series of three EPs on Indigo Aera.On this new EP the Polish Duo perfectly shows their remarkable talent to mix a strong blend of dub and breakbeats together with 90's sounding house & techno elements. Perfect mood setters for the summer festival season!